The story of tonight put Hamilton front and center, and it was anything but quiet uptown at the Beacon Theatre. 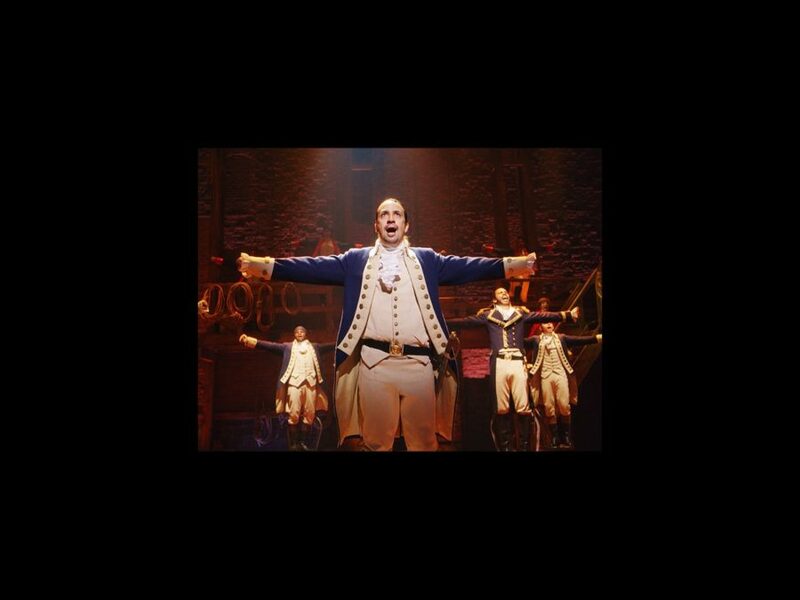 Check out the revolutionary musical’s performance at the 2016 Tony Awards, which combined “History Has Its Eyes on You” with “Yorktown (The World Turned Upside Down).” In addition to Lin-Manuel Miranda, the number highlighted his fellow Tony nominees Christopher Jackson, Daveed Diggs, as well as Leslie Odom Jr., Phillipa Soo and Renée Elise Goldsberry. If your world has turned upside down, here’s the Hamilton performance to set things straight.